Well done to all Coveys in the last round of the league ! 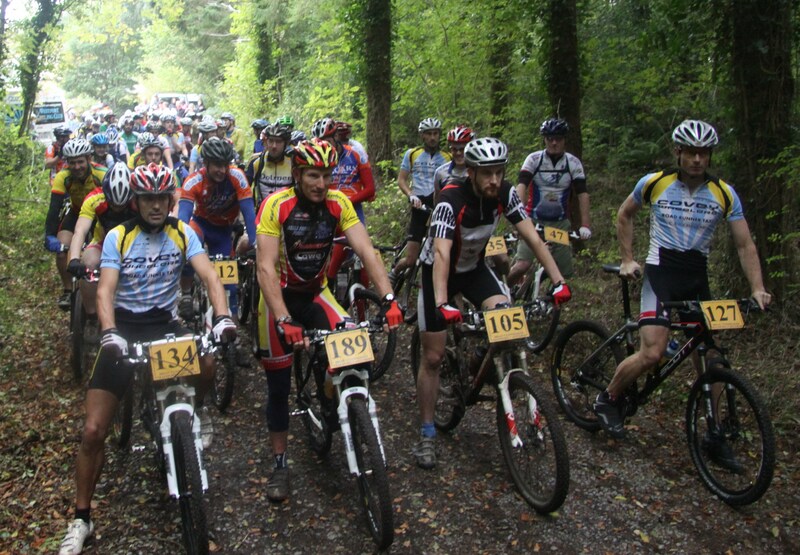 Next round 4 of Connacht MTB League this Sunday (November 8th) Moore Hall Connacht champioship medals and league prize presentation on at Carnacon Hall after the race. This helps cut down sign on time and transferring names to timing sheets and gets the event off on time! Pre-sign on face book page will be open until 9pm on Saturday 7th. Sign on at the race is open from 9.00am and closes at 10.45am SHARP!!! Please sign on BEFORE practice laps, because when sign on is closed, it’s CLOSED! Race times U-8’s 11.20. U-10 & U-12’s at 11.35. Entry fees are: All adults €10, Juniors €5, all under age €3. One day license fees are: All adults €20, juniors, and all youths €5. Results of last Sunday’s race. Well done to all the covey results !